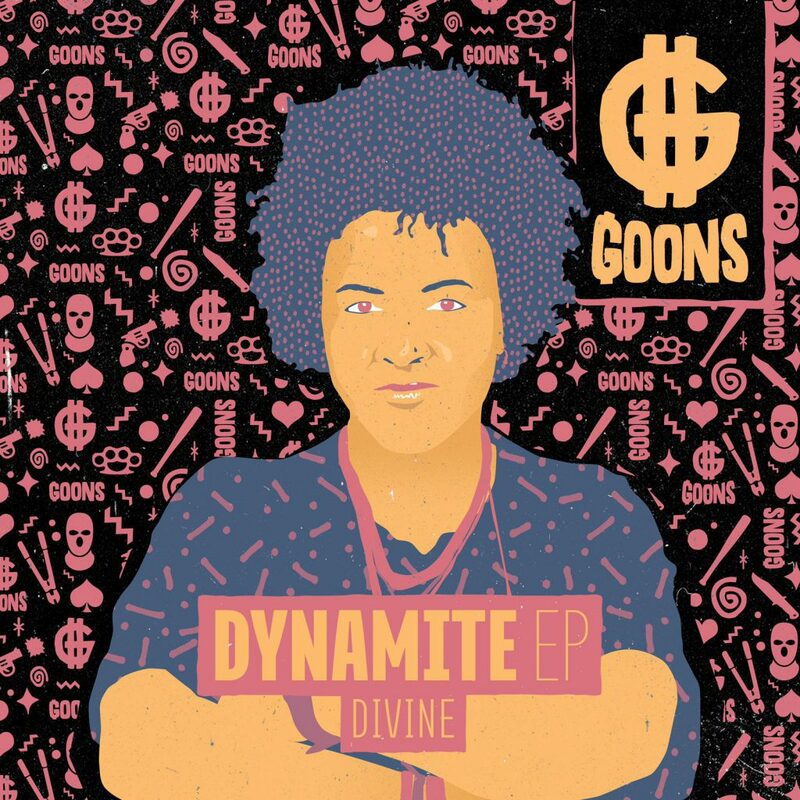 Another awesome collab with Rowen Reecks for the Dynamite EP of DiVine. It contains 4 tracks that will be released until the end of May 2019. Hide & Seek (released 1-03-2019); This track is sung, written and produced by DiVine. It has naughty vibe to it. I don’t know about you, but I can recognize a killer tune when I hear one. Turn up your speakers when your at the drop, She’ll give you the bass like a freak. Multi-talent Stephanie de Wit, aka DiVine, is one-of-a-kind. The songwriter/vocalist-turned-DJ/Producer has started working on her EP in the beginning of this year, and is now dropping ‘Skankin Da Rave’ on GOONS Music, Mar 29.